Octavia L. Spencer is about to have a new award on her shelf, right up there next to her Oscar statuette and Golden Globe trophy. 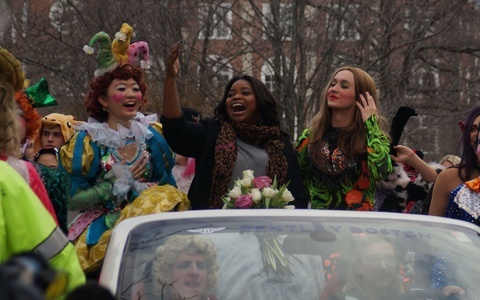 rmance as an actress in "The Help" earned her several awards in 2012, including an Academy Award and Golden Globe Award among others. Just a few days ago, Spencer was named an Oscar nominee for her role in "Hidden Figures."